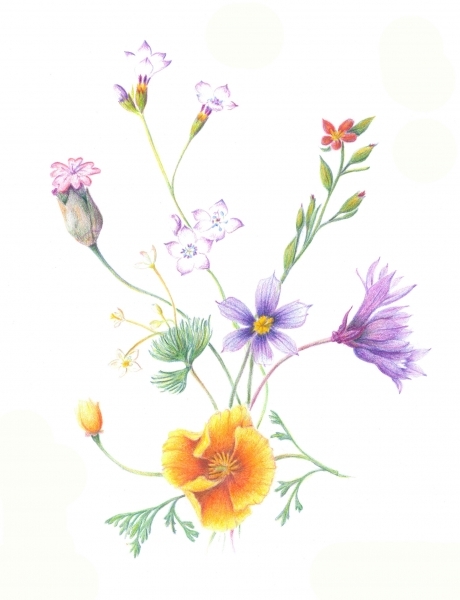 Colored Pencils are a fun, safe and portable way to express oneself artistically. 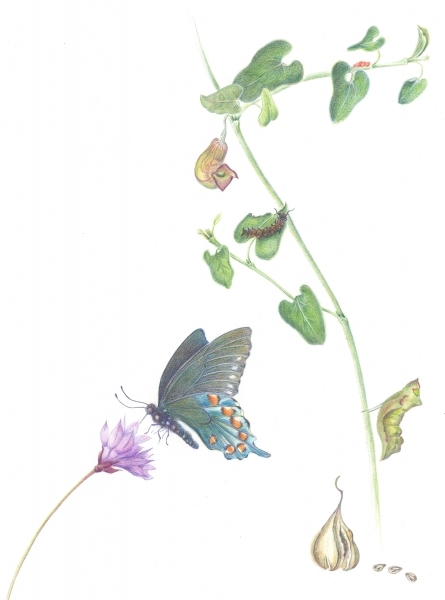 They are easy for the beginning artist and a meditative change of pace for the painter or graphite artist. 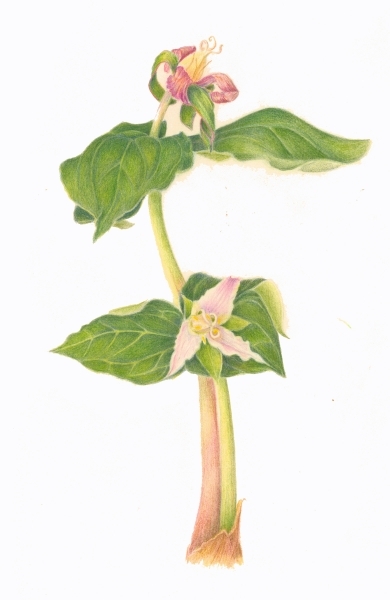 The drawing classes focus on basics of color theory and color application and on the elements of botanical illustration. 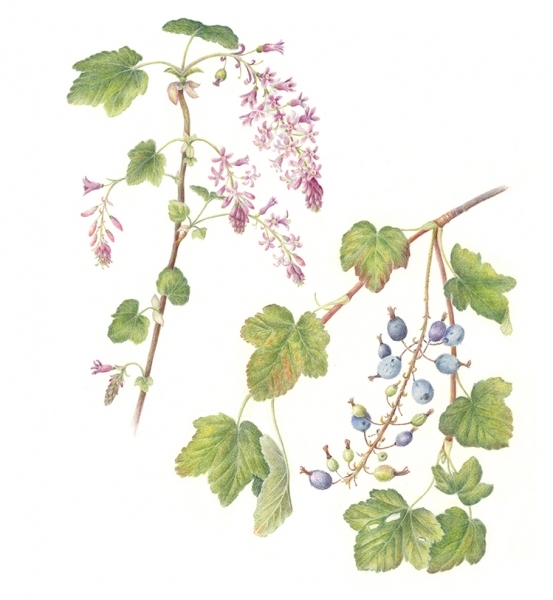 Learn to mix and blend colors and use the pencils to create tone and hue. Classes cover a variety of techniques including blending, burnishing and impressed line while focusing on the flora and fruit of the season. All drawing levels are welcome. 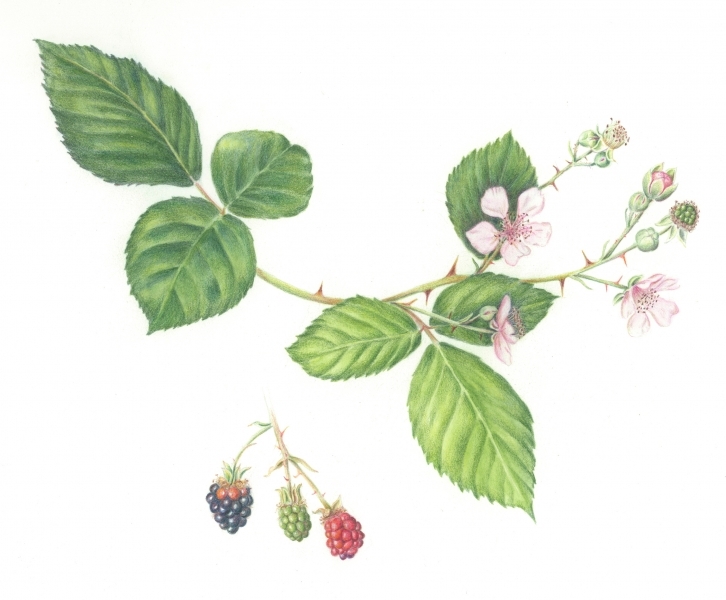 In one day workshops we focus on one a seasonal flower(or leaf or fruit) , do color studies and draw and color our specimen. 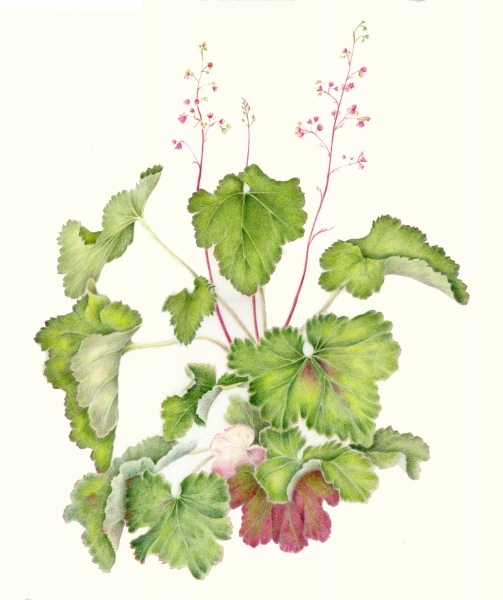 The focus is on colored pencil techniques, color and value and drawing. Most one day classes are 5- 6 hours with a break for lunch. 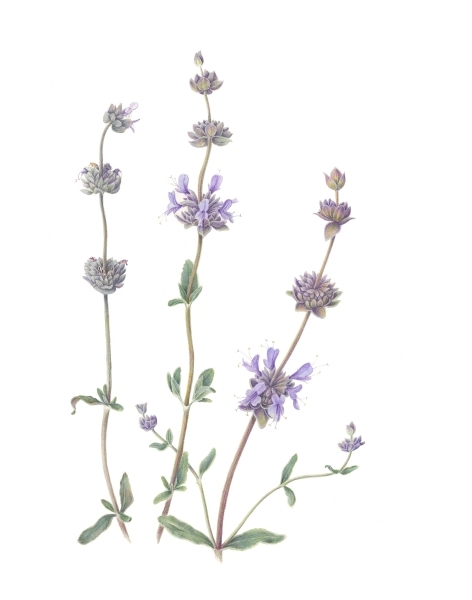 Specimens to draw are provided or you can bring your own. A supply list (see above) is provided. May is high time for roses in Sonoma Country. 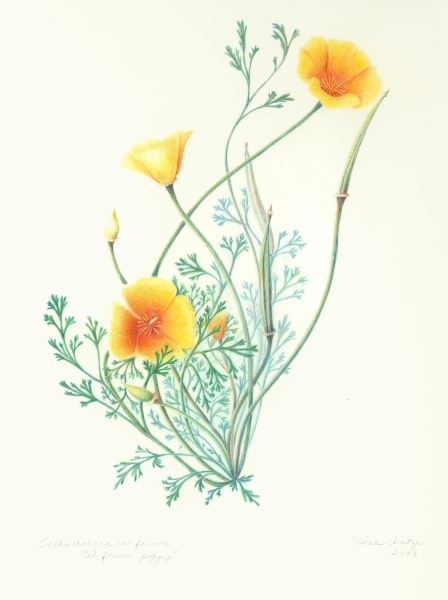 Join us for two days and two nights of warmth and relaxation, drawing and painting the roses (and other spring flowers) of beautiful Bishop’s Ranch in Healdsburg. 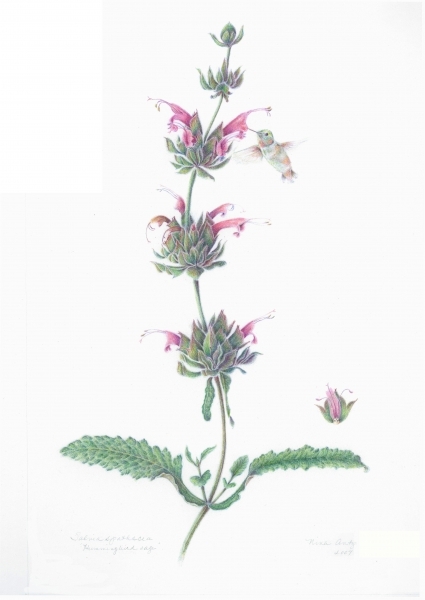 This workshop is being offered by the Northern California Society of Botanical Artists for members. Non-members are invited if space is available.